Sydney is the place to be this Easter! 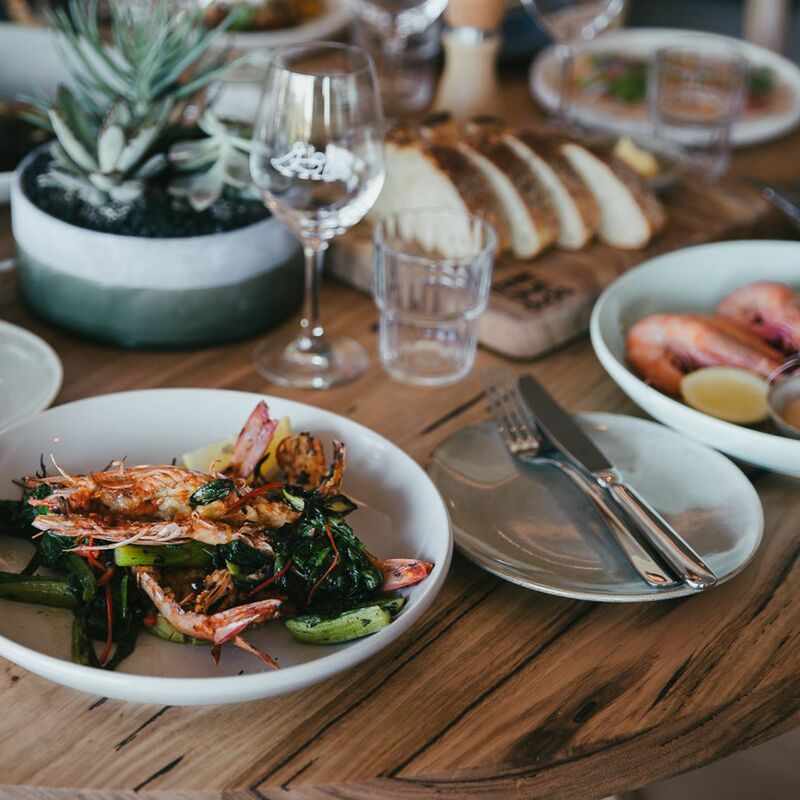 Whether you seek a family-friendly fun day out, a tantalising chocolate-inspired degustation or a welcome evening of groove and dance, this is the list for you. 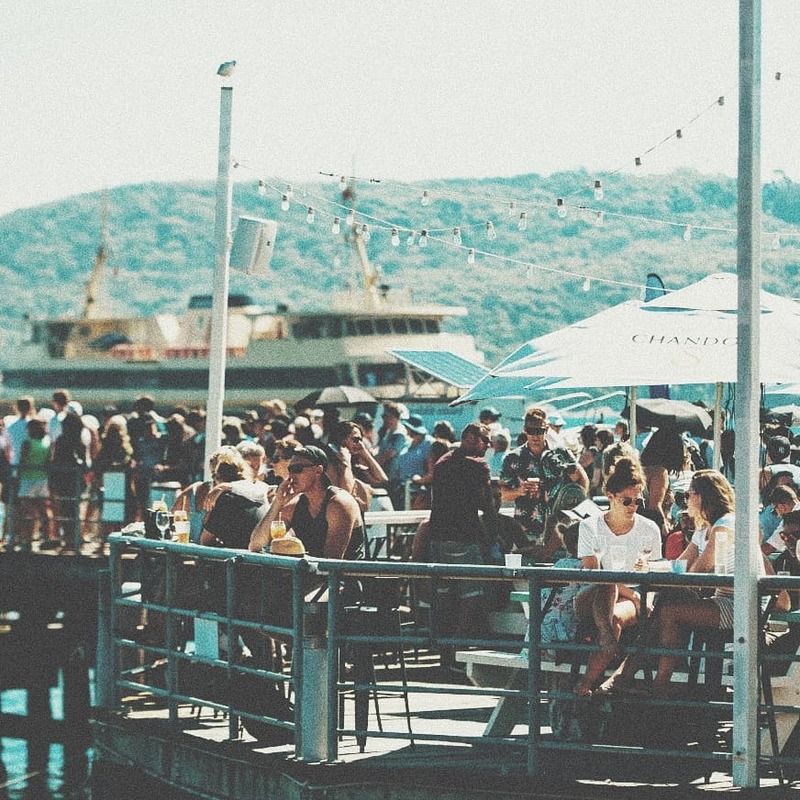 From north to south and east to west (and all the beauty in between), let us share the best places to celebrate Easter in Sydney. 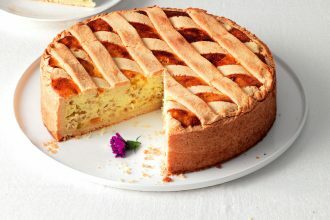 What better way to celebrate Good Friday than with a feast by the water? Manly Wharf Hotel’s head chef Flick has created some limited-edition dishes for the occasion. Think, half a lobster with Café de Paris butter and chips; S.A. black mussels with smoked napolitana sauce, parmesan, gremolata and house garlic bread; and a smoked salmon pizza with capers, spinach, cream cheese, pine nuts and basil. There will also be local DJs hitting the decks across the weekend. 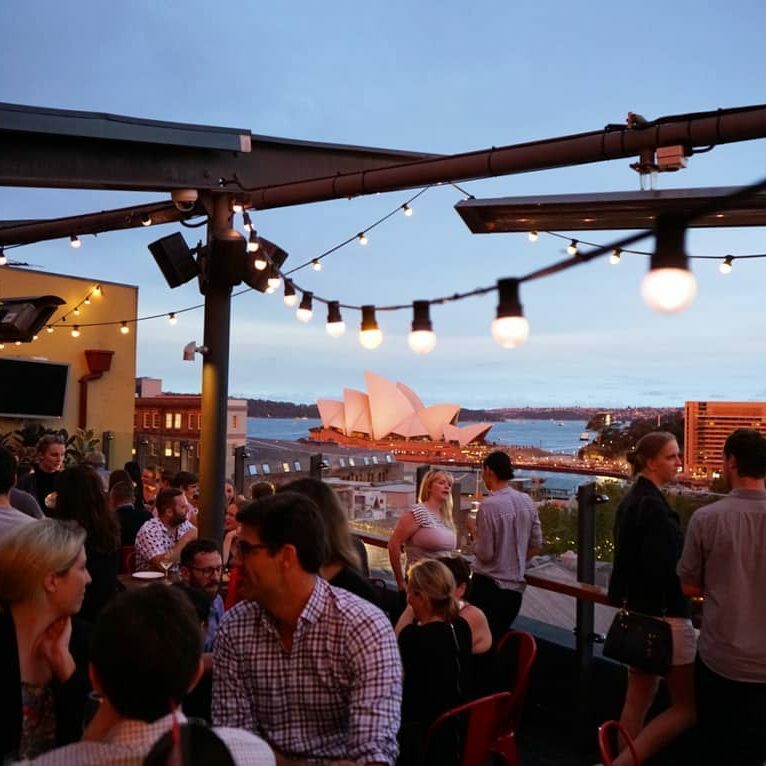 With a 180-degree view of Sydney, The Glenmore’s rooftop is the perfect spot to celebrate the Easter long weekend. There’s an adult Easter egg hunt, with tokens to redeem various cocktails, Glenmore goodies, and of course, the Easter Bunny is making an appearance! Live music will grace the rooftop from 3pm-6pm for a relaxed Sunday, with classic pub dishes served all weekend long. Easter at The Tudor Hotel features activities for all ages. On Friday take a punt and go in the draw to win a selection of meat, veggie and chocolate baskets with their raffle. All proceeds go to James Street Reserve Community Gardens in Redfern. 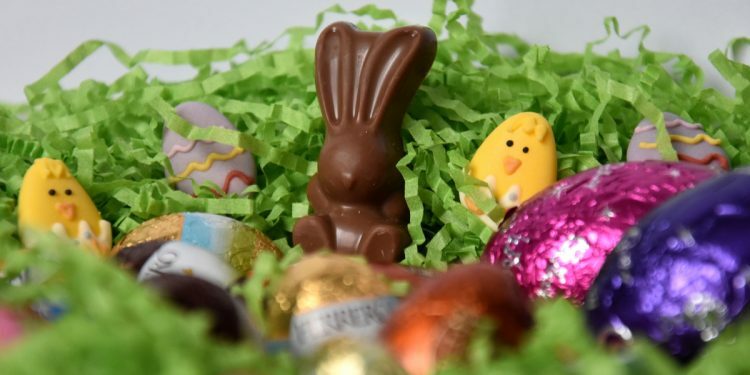 Easter Sunday sees the Easter Bunny roaming the halls with some special chocolate treats. It also includes an Easter egg hunt and an Easter egg jar competition. Simply buy something then guess how many eggs they’ve squeezed in. Let your hair down and party the long weekend away with DJs, drinks and an Easter Sunday treat with Beresford Sundays Absolut Series – the perfect way to burn off the chocolate. Starting Thursday, April 18, let the good times roll all the way through the Easter long weekend at The Beresford. 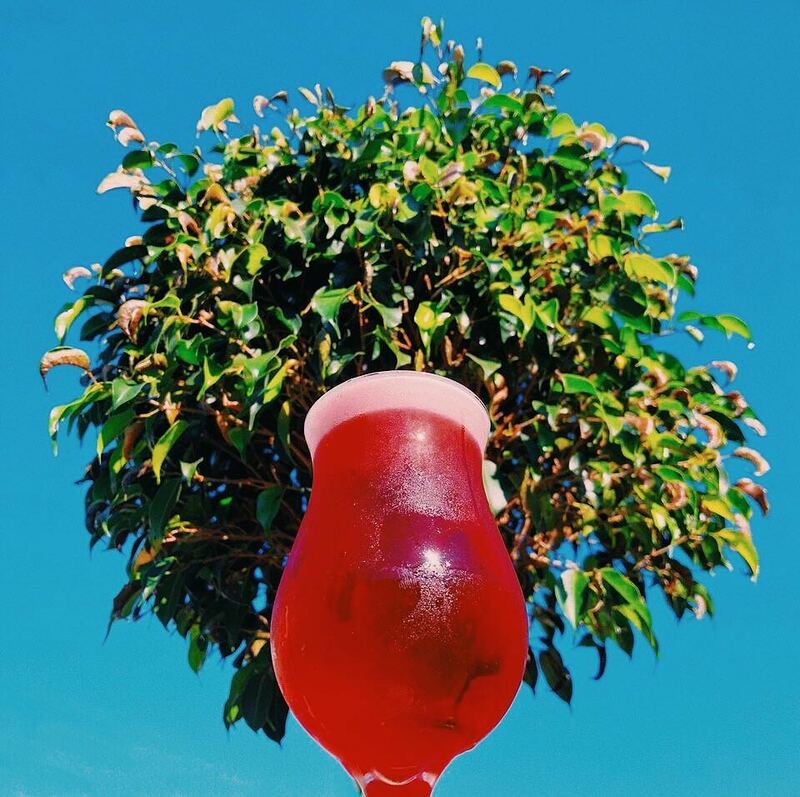 Three Blue Ducks in Bronte and Rosebery have your Easter plans sorted this long weekend, including an Easter egg hunt to keep the kids entertained on Sunday at 10am and 1pm. The Ducks will be offering their usual delicious menu, with added specials including hot cross buns for $4.50 each. 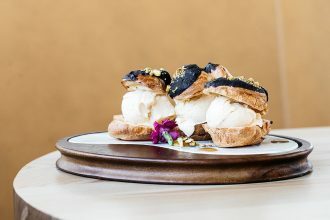 The menu will be specially curated for both Bronte and Rosebery locations. How about a peri-peri glazed whole chicken with Dutch carrots and chermoula (Rosebery) or a caramel brûlée with roasted figs and salted white chocolate crumb? 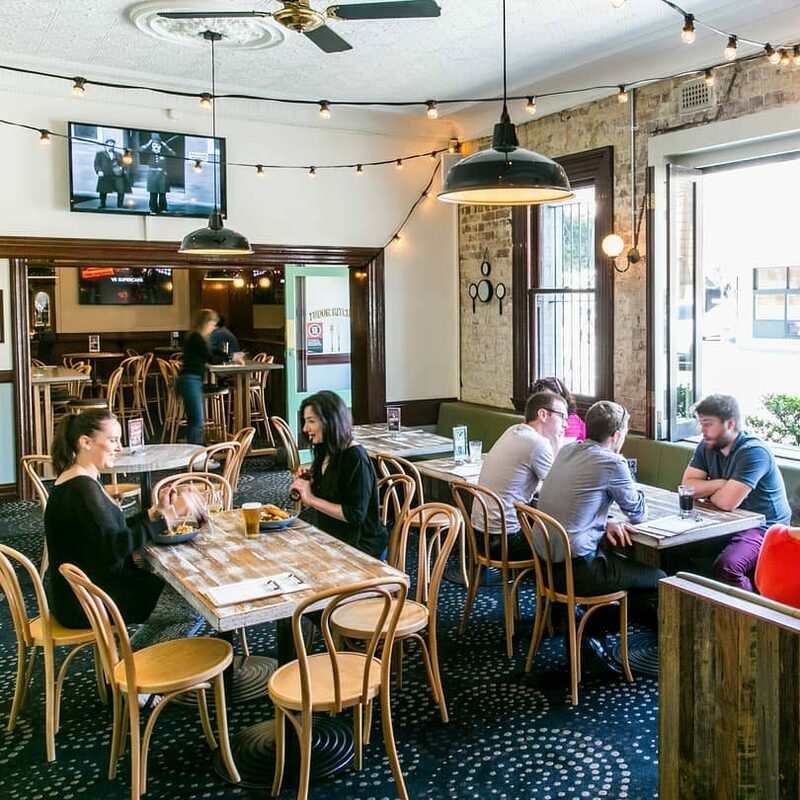 Or even Three Blue Ducks Fish & Chips (Bronte), which includes battered flathead fillets with twice-cooked chips, gentleman’s relish and leaves. 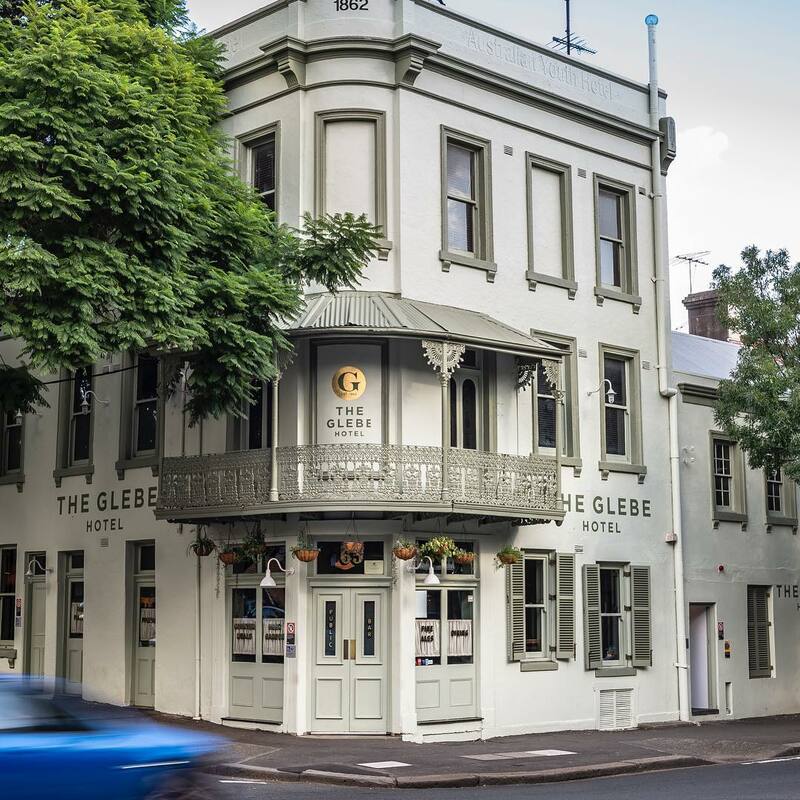 The newly renovated Glebe Hotel will be open throughout the Easter long-weekend with an extended bar menu, which can be enjoyed throughout the venue’s public bar, dining room and dog-friendly courtyard. In addition, British Head Chef Ben Allcock, will be dishing up his legendary Fish Pie (available from Good Friday until sold out) as well as a traditional Sunday Roast with all the trimmings (available Easter Sunday only). Darling Harbour’s well-known bar and dining destination, Planar, has an extra special boozy chocolate treat available over Easter. May we introduce the ‘Kinder Choctail’, which includes Baileys, Jagermeister, Butterscotch Liquor & Fresh Cream for only $17. This ultra-indulgent cocktail will be available throughout the Easter weekend. 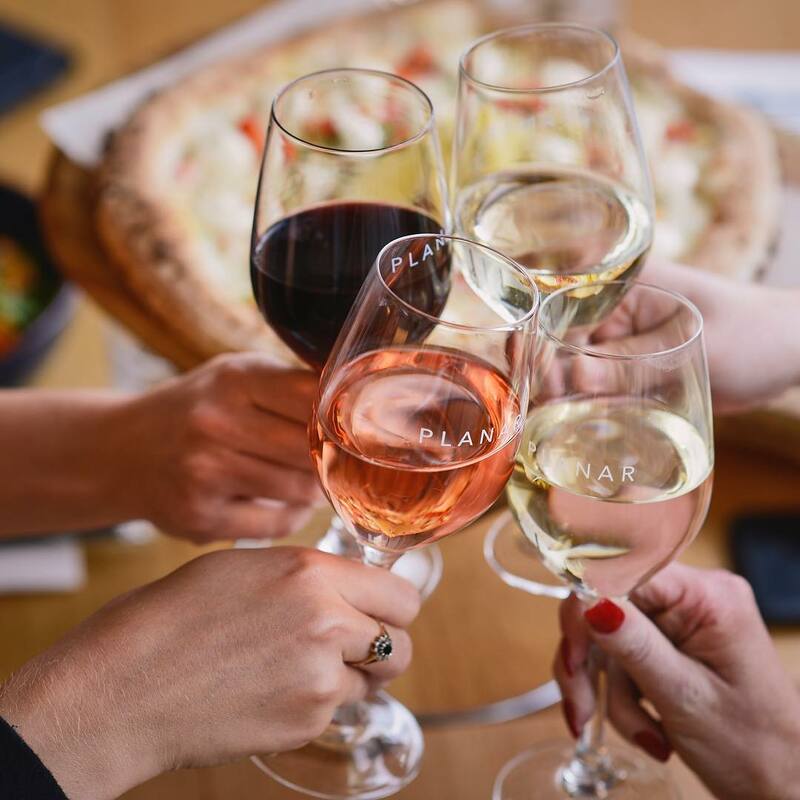 Visit Planar on Friday or Saturday evening for live music, a globally-inspired menu and spectacular harbourside views. Head to Hacienda this Easter and take in the bar’s breathtaking views of the Sydney Harbour Bridge with a cocktail in hand. And not just any cocktail, but their limited-edition ‘Choctini’, a concoction of Baileys, Chambord, Southern Comfort, Massenez Chestnut Liqueur Berry Puree, and double cream for $24. 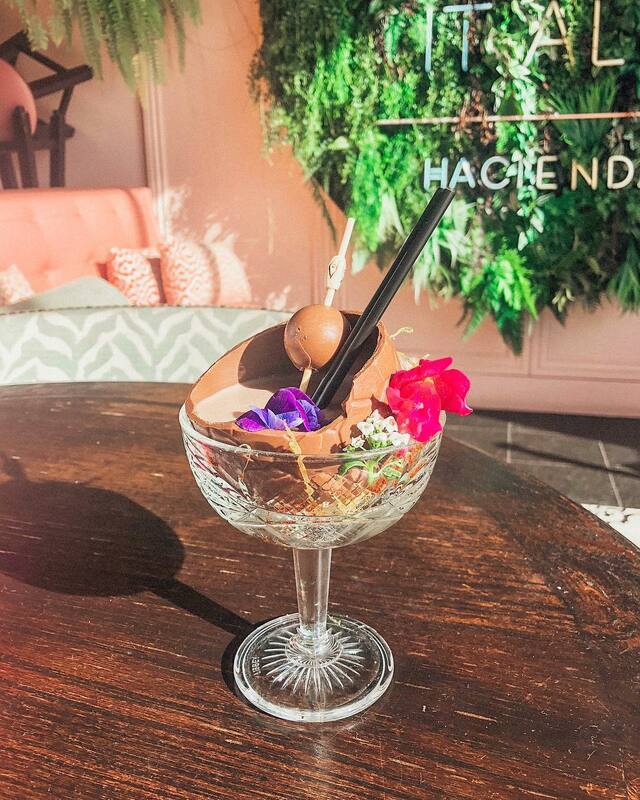 Served in a chocolate Easter egg over a caramel nest with edible flowers and accompanied by a Lindt chocolate ball, the Choctini is available from April 18 to April 25 from both Hacienda and sister restaurant Q Dining. 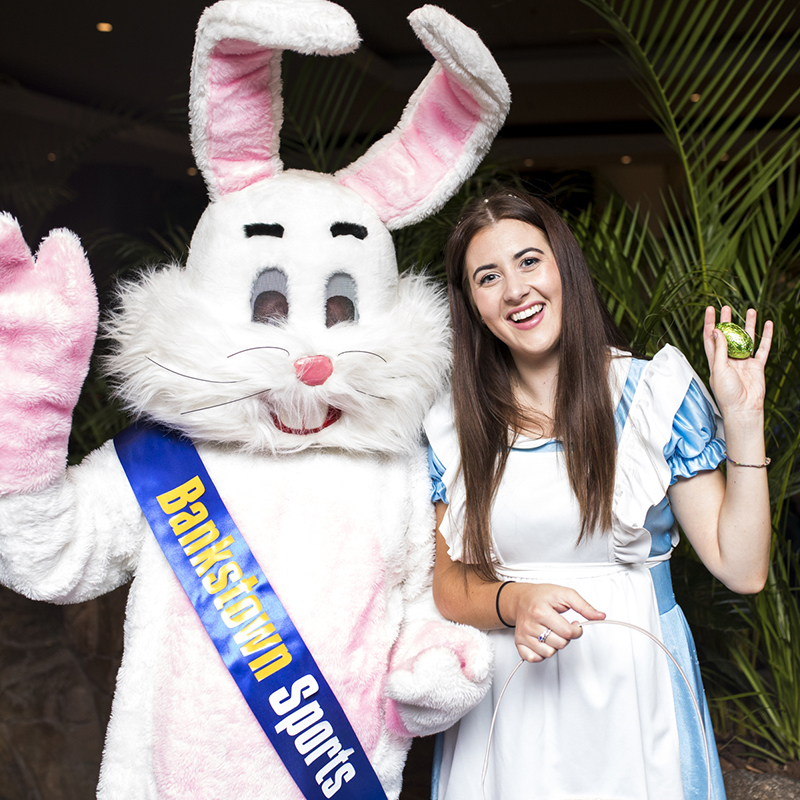 Hop into Bankstown Sports this Easter with the family for an eggs-ellent day out! Besides their 8 different restaurants, bars, weekly competitions and live entertainment the club will host 3 major Easter events. Monday the 15th swing by the Rainforest Lounge from 6pm to enter the Easter raffle with over $2000 worth of chocolate goodness up for grabs. If you’ve got little ones, why not meet the Easter bunny himself and Alice in Wonderland from Mon 15 -Sun 21st or if more action is your thing, why not check out the free wood chopping show? For a fabulous day out be sure to head to Bankstown Sports. Rockpool Dining Group has unveiled a fantastic line up of chocolate-coated festivities, in honour of the Easter long weekend. First, there’s Saké Restaurant & Bar, which has given its signature Dragon Egg dessert an Eggstatic makeover, featuring flavours of almond, passionfruit, milk chocolate and white chocolate for $23. 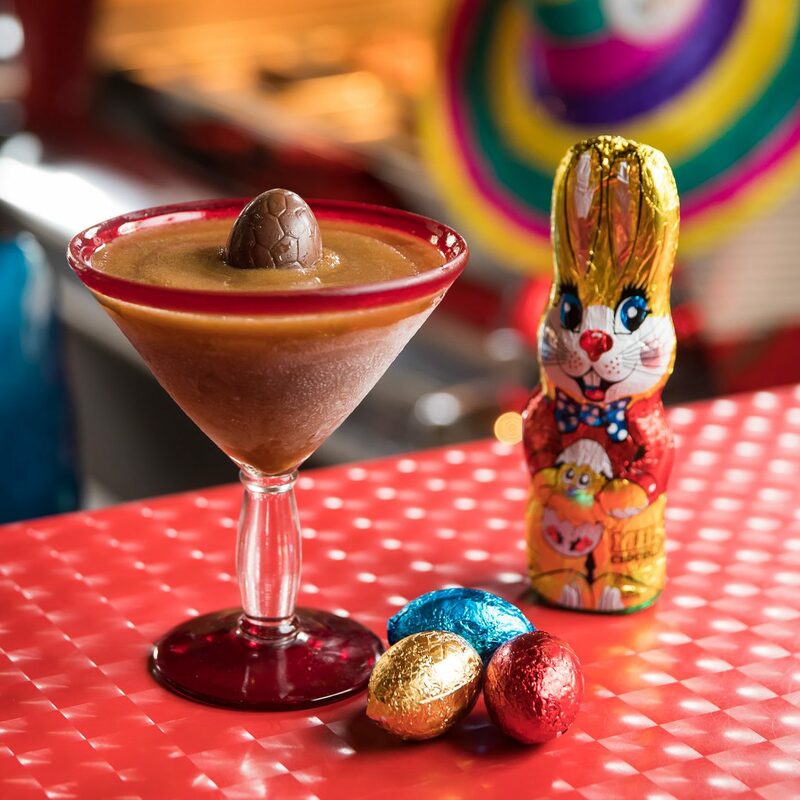 Meanwhile, El Camino Cantina in Manly and The Rocks is adding a decadent, chocolate-infused margarita called “Easterita”, which comprises of chocolate liquor, white chocolate syrup, tequila, triple sec and is topped with Cadbury mini Easter eggs for $16. Finally, there is The Bavarians – Munich Brauhaus, The Bavarian and The Bavarian Beerhaus – each offering a soft and chewy cinnamon doughnut-pretzel for $11. This sweet special is served with a hot, chocolate dipping-sauce and Cadbury mini Easter eggs, and is available from Friday, April 19 to Monday, April 22. And don’t forget their Easter egg hunt at Munich Brauhaus and The Bavarian on Sunday, April 21 from 1pm.